What do we mean by “DOWN TO THE WIRE”? In critical “down to the wire” situations when seconds matter, you need communication tools that perform flawlessly. 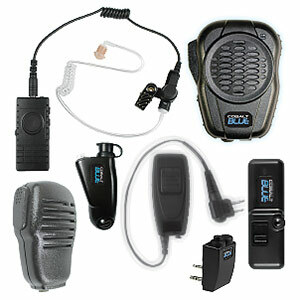 Cobalt Audio Video can provide the products and services you need to perform your job most safely and effectively. When customers need things in a hurry, we respond. From our central location in Lexington KY, we can quickly fulfill orders when you require urgent “down to the wire” delivery to get the products you need, when you need them. Unique communication solution for nuclear plants! 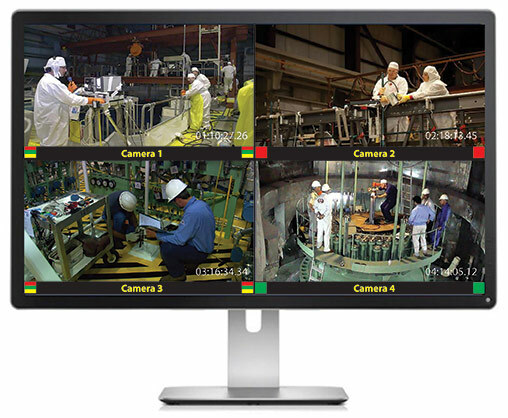 We have developed a new communication system for the nuclear industry, the Cobalt AV Nuclear Video Work Station. This innovative customized system provides seamless communication in nuclear plant outages, central monitoring, and work control coordination. Participants can now experience point-to-point or point-to-multipoint conversation and viewing ability over an internal network. Cobalt Audio Video has assembled a group of our most popular Radio Accessory Kits —NOW available on Amazon® with FREE standard shipping! 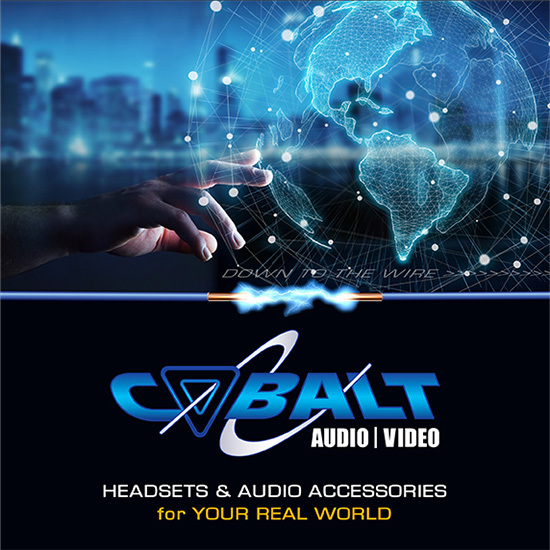 Cobalt Audio Video is the popular radio accessories division of ComtronICS Inc. For 16 years, we’ve been your destination for the widest selection of value-priced, quality-built headsets and audio accessories–everything you need from a single source! Cobalt Audio Video brings you the most state-of-the-art-radio accessories, such as our large family of Bluetooth® products. 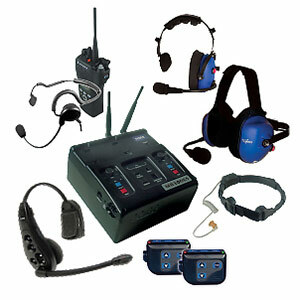 Our popular Cobalt AV signature blue muff headsets with detachable radio/intercom cords are an industry favorite. What if I have a special communications need? We can help! 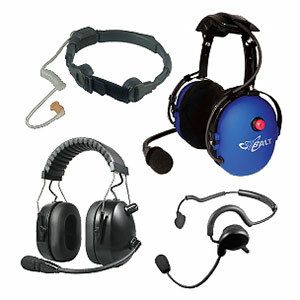 Cobalt Audio Video custom builds headsets, cable assemblies, wireless telephony, and intercoms for your specific application. Prompt shipping is always available! 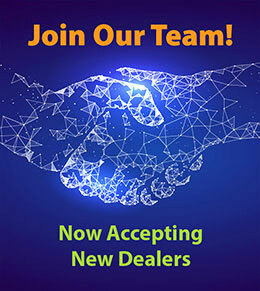 Cobalt Audio Video’s warehouse in Lexington KY is ideally located within 1-2 ground shipping days for our central and eastern United States customers. We also offer quick turnaround to our Canadian customers. Cobalt Audio Video introduces new products with updates to our store regularly. Many items can be ordered directly from this site. Some of our products, due to their special configuration, will require you to call us for accurate pricing and recommendations for your particular application. Call us at 1.800.264.6021 or 859.299.9494 and we will happily handle your requests Monday–Friday, 9:00 am–5:00 pm EST. Download our newest Cobalt AV Product Catalog and other product literature in PDF form from our Resources area. 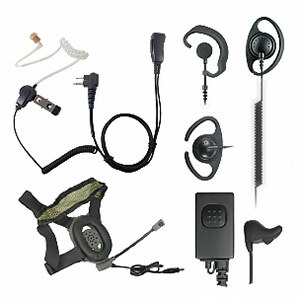 Learn more about our parent company, ComtronICS Inc. and our Motorola product line.